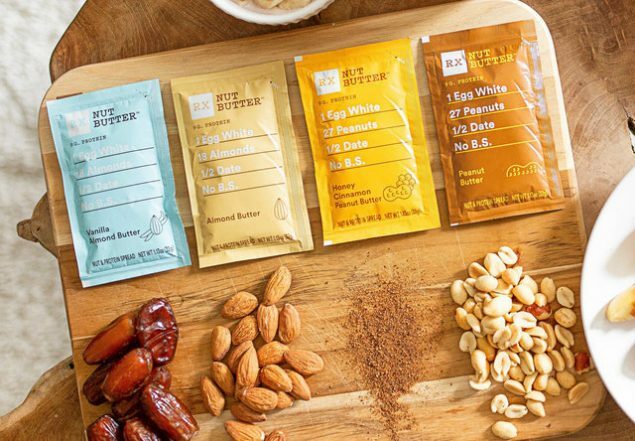 Head over to PinchMe where new members can get a FREE Sample of RX Nut Butter. All you do is answer a series of questions about your household and shopping habits in the Member Profile. They'll learn what you like and offer samples just for you.Once you've had a chance to try your samples, complete a short feedback survey to let them know you think of the samples.